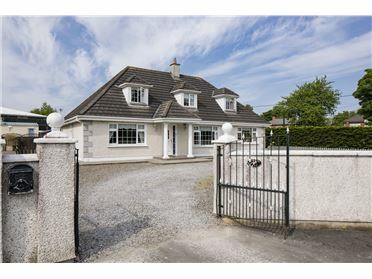 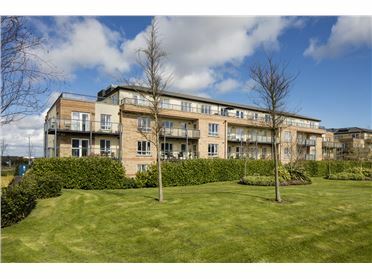 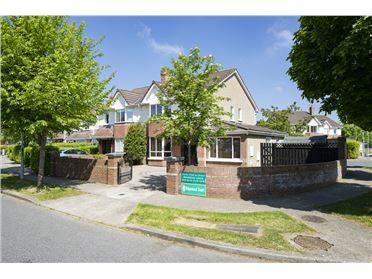 3 Bed Semi-Detached House - 93.8 m² / 1010 ft² No. 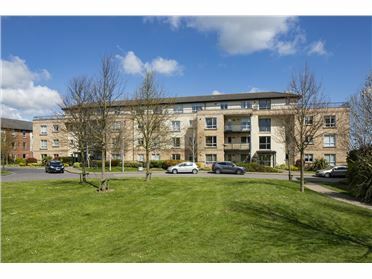 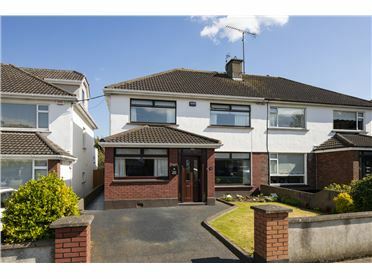 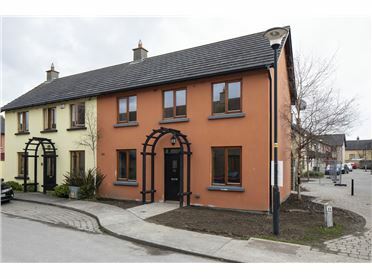 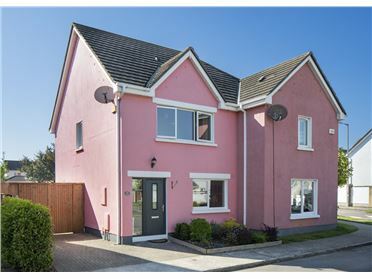 32 Glasmore Park is a three bedroom semi-detached home ideally situated within walking distance to shops, primary and secondary schools, bus routes and only c. 1km to Swords Village. 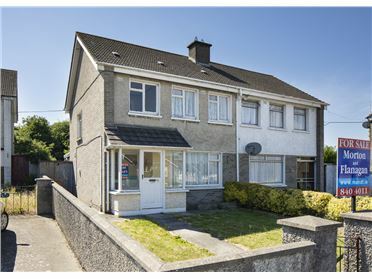 The accommodation in need of upgrading and modernisation extends to c. 93.8 sq.m. 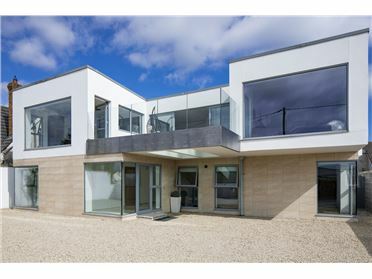 (1,009 sq.ft.) 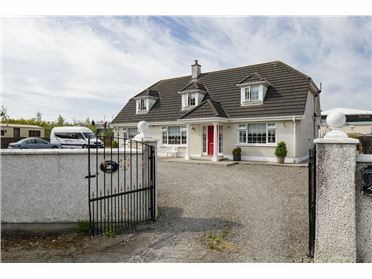 and comprises entrance porch, entrance hall, living room, kitchen, dining room, lean-to with guest wc and on the first floor there are three bedrooms and main bathroom.